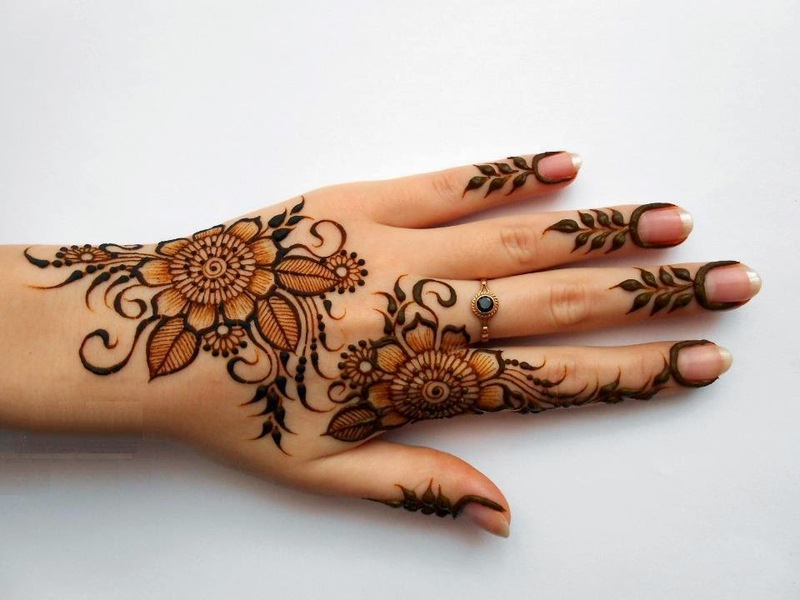 Fancy mehndi designs are almost same as your traditional mehndi art just some fancy elements are included to make it more visible see the designs that are selected for the summer season. 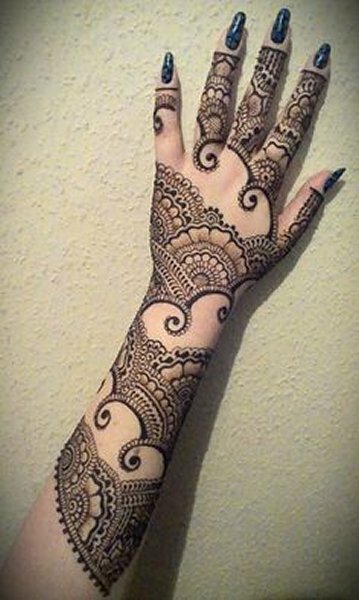 Mehndi is an traditional Asian art that is seen on every wedding or special occasion of these countries whether its wedding or some festive occasions like Eid mehndi designs are always in demand from every aged women.This trend is so vast in the world that it has spread towards many eastern countries in the form of henna tattos. 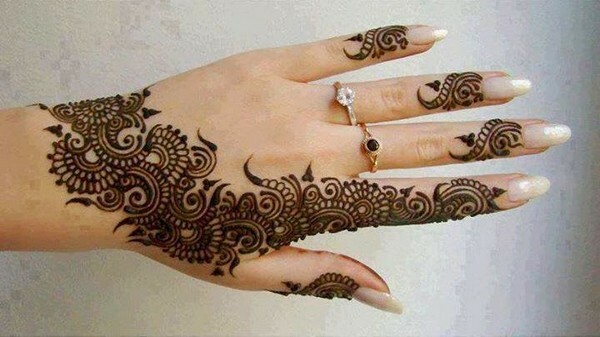 This article is about new type of mehndi and heena designs you can try this summer seaosn fancy mehndi designs that will include some extra elements.So if you are a bride or a bridesmaid or just a girl looking for upcoming occasions mehndi designs then these fancy mehndi designs are for you. 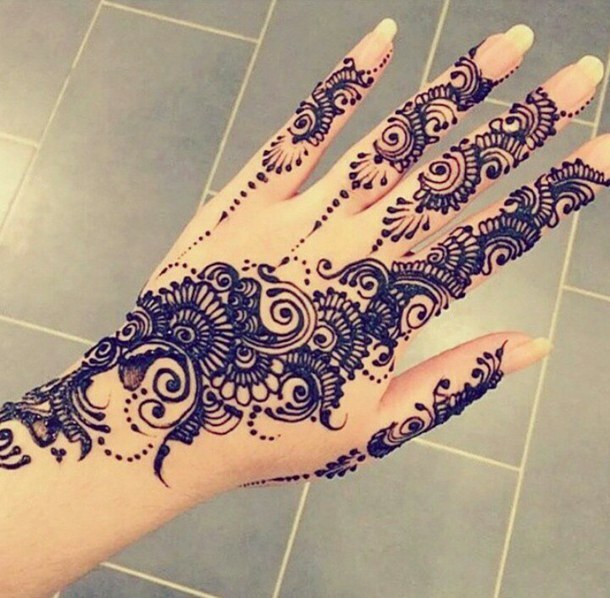 Fancy does not always mean the use of glitters and some embellishments it is also term used for heavily done mehndi designs.You can include different colors besides the brown to make your mehndi look more attractive you can choose those colors which are according to your skin type. 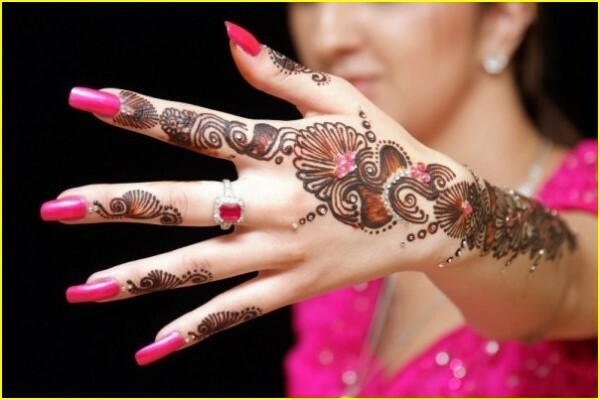 Most common colors are lime green,yellow,white,golden and pink different color combinations can be made using these to have the better heena art.The most long lasting color hues are crimson and red related colors so you should try them if you are getting ready to attend a wedding ceremony. 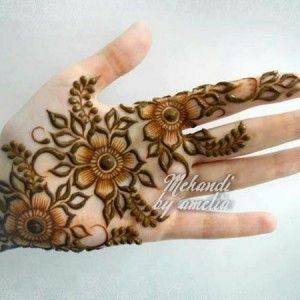 Glittering and sparkling mehndi designs are done to make your mehndi look more heavy and visible these have several patterns including peacock designs and floral patterns that you can try on any season wedding ceremony. These look better if they are applied on more area of the skin like full legs and feet and on hands going to arms because it is a pattern and it looks only great when it is applied to more area.It has bold color output you can use different colors in inner design to make it more special and matching with the dress. 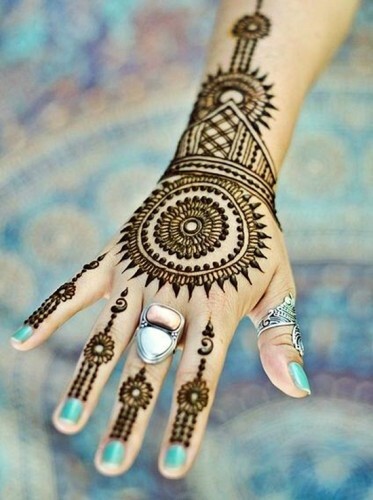 Shimmer mehndi trend is also getting popular now a days because the amount of things involved will make it more stylish and attractive.You can choose bright colors that will have a elegant effect on your personality as a bride and these are well matched with your bridal dresses. 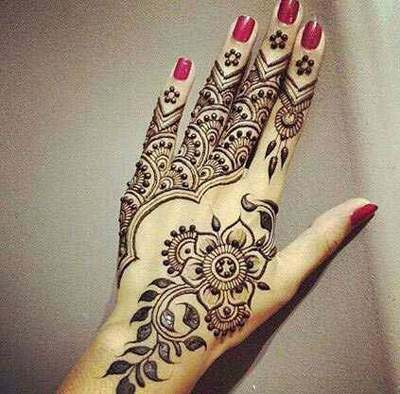 To make it more clear to you where are going to show you some fancy mehndi designs that will include everything from sparkling effects to bold bright colors see all the designs and make your heena art more special and stylish so that you can stand out from the crowd.